To date, the market has seen four alternative-payment success stories, according to Penny Gillespie, a research director of digital commerce with Gartner: PayPal, for online payments; Visa Signature debit cards; payroll cards; and gift cards. Each option offers "strong value propositions to consumers, as well as to merchants," Gillespie says, because they provide something new and beneficial that wasn't available before. Gift cards, for example, let consumers to easily send funds to friends and family, they make it easy for recipients to spend that money, and they drive recipients to stores, which benefits retailers. "There needs to be an incentive for people to integrate mobile solutions and wallets into their everyday lives," says Maxime de Nancias, COO and cofounder of Mobeewave, a startup that developed a mobile peer-to-peer payment application called PayMeTap. "Mobile wallets need to integrate a greater number of loyalty programs with major retailers. They need to provide value outside of consumer-retailer transactions." 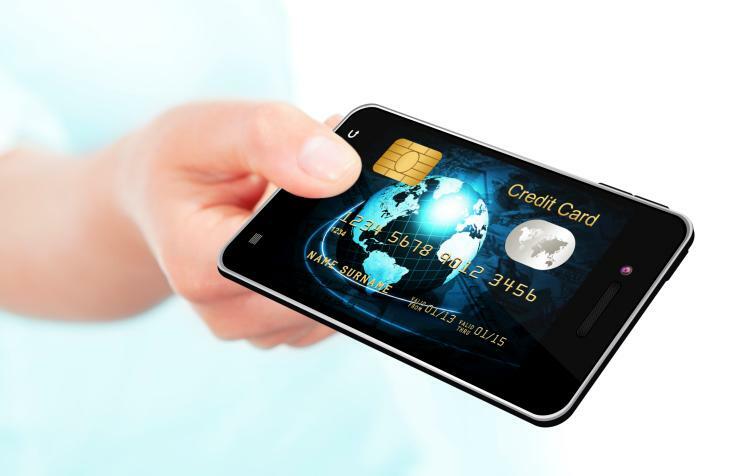 EMV terminals may actually add friction to the current mobile payment process. "Trader Joe's and Whole Foods were among the major retailers that switched on EMV last week, which instantly made the quick Apple Pay experience decidedly less so," wrote Evan Shuman, founding editor of retail tech site StorefrontBacktalk, in a May Computerworld.com blog post.